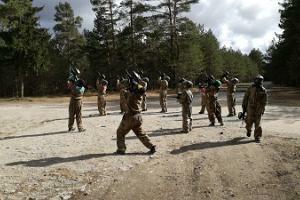 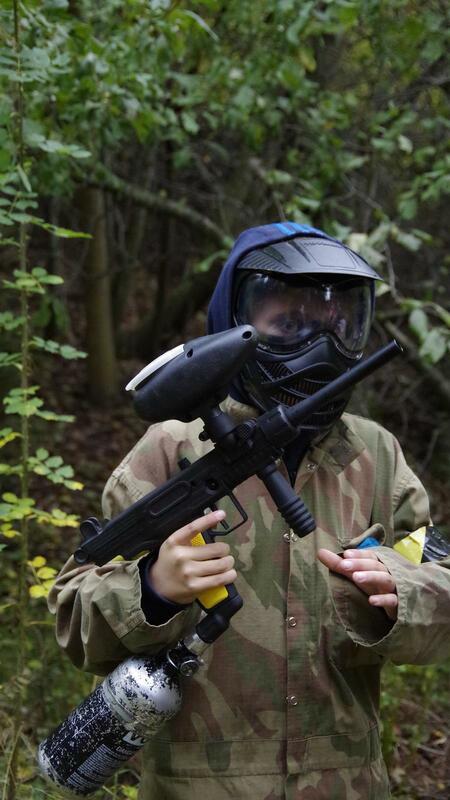 Children's paintball is suitable for ages 10 and up. 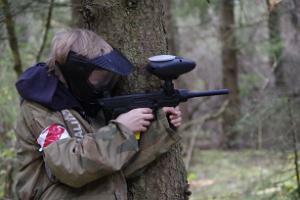 A proper children's paintball game includes plenty of adrenaline; it just will not do without lots of loud gunshots. 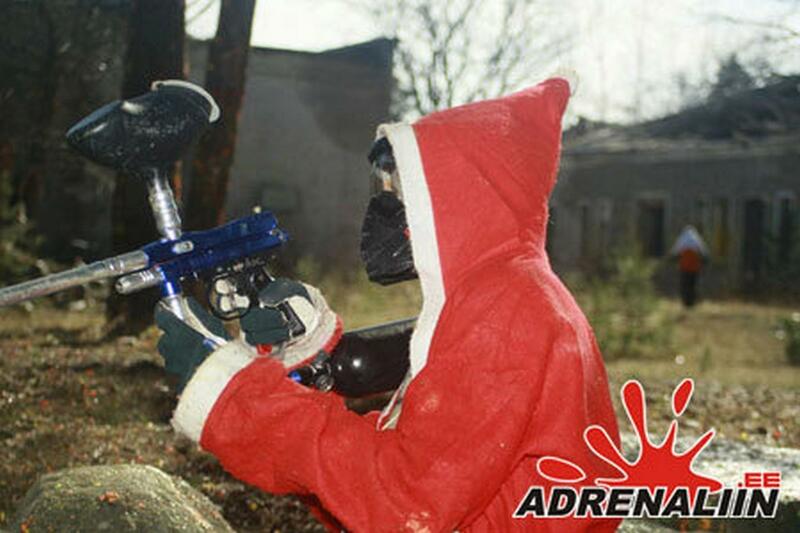 Extreme paintball games are suitable for boys as well as girls, because there are no painful hits. 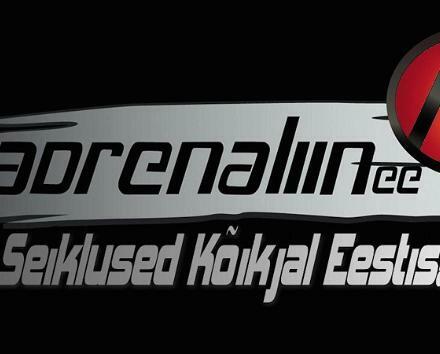 We organize games all over Estonia; one game lasts about 2–3 hours. 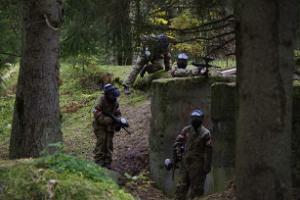 The event is particularly exciting due to the variety of venues – old army bases and sculptured landscapes. 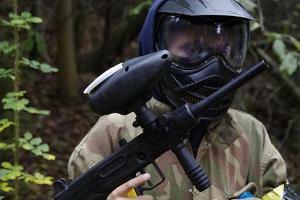 We also serve either "soldier's soup" or offer a catering service; ask for an offer. 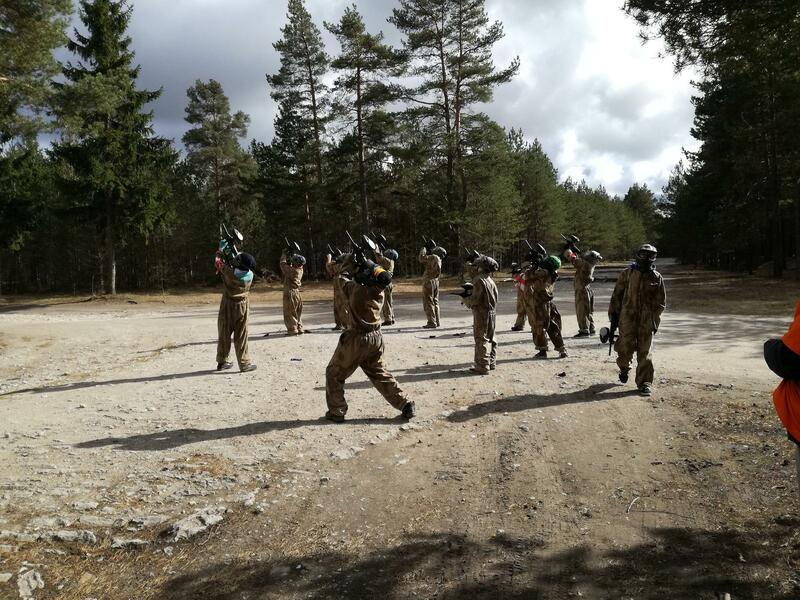 If you are looking for ideas for even younger children, then we offer paintball for children ages 5 and older, as well as outdoor laser battles.